The Broadsword and the Beast is the 14th studio album by Jethro Tull, released on 10 April 1982 and according to Ian Anderson in the liner notes of the remastered CD, contains some of Jethro Tull’s best music. The album mixes electronic sound, provided by Peter-John Vettese (a characteristic that would be explored further on the next album Under Wraps) with acoustic instruments. 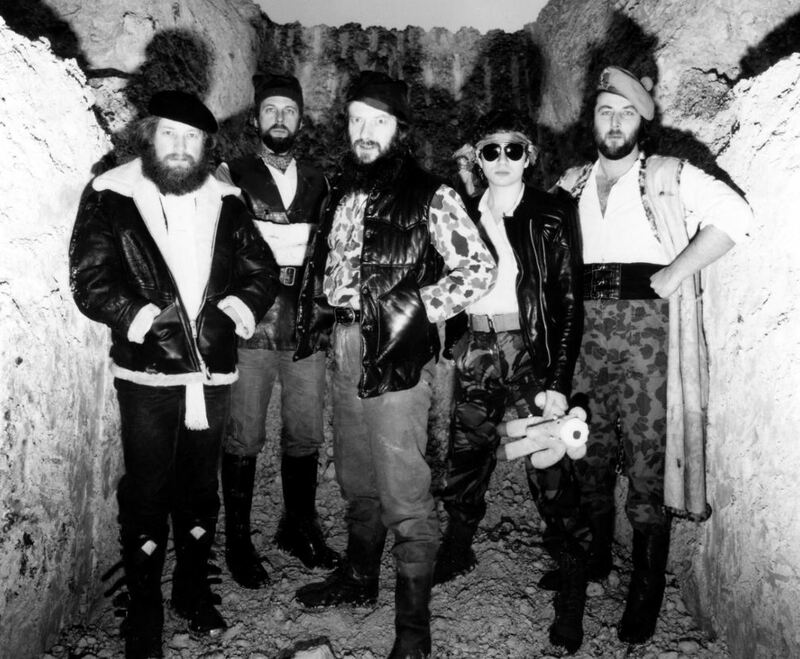 The album is a cross between the synthesiser sound of the 1980s and the folk-influenced style that Tull had in the previous decade. The cover art is by renowned artist Iain McCaig, long time fan of Jethro Tull. The art was made after a talk with Ian Anderson, and tried to capture the concept of the music. McCaig has stated that he intentionally drew hidden “easter eggs” in the album art. I see a dark sail on the horizon, set under a black cloud that hides the sun. Bring me my broadsword and clear understanding. Bring me my cross of gold as a talisman. The album was going to be called Beastie, responding to the first track on side one. But during production the band deliberated over the preference between Beastie and Broadsword, the first track on side two. In the end they decided (as on Aqualung) to give each side its own title and thus its own identity, and this time to combine both in the album title. 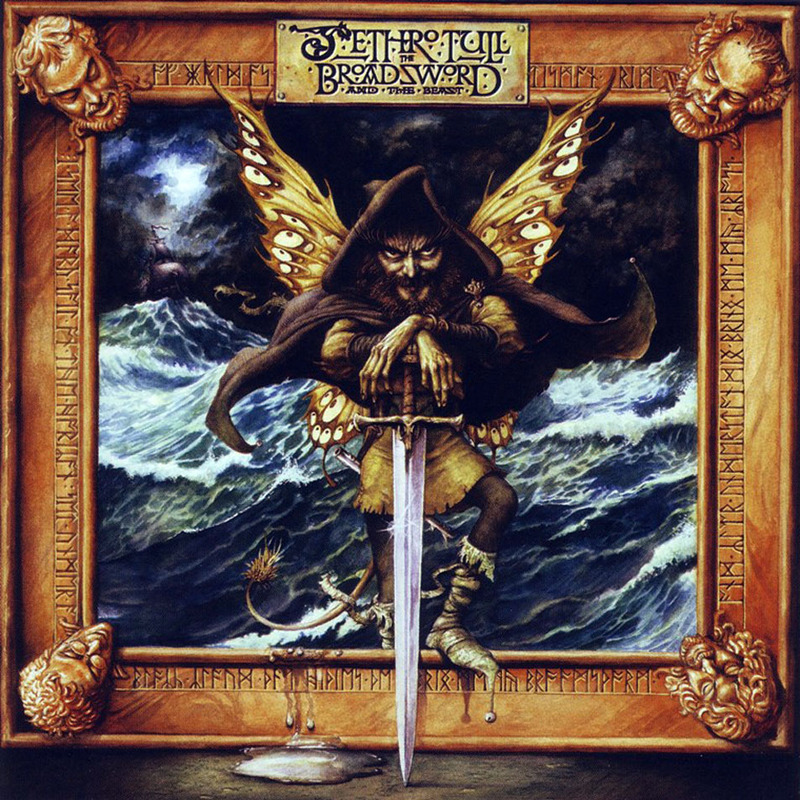 As the artwork also puts much more emphasis on Broadsword, many owners and fans also refer to it as the Broadsword album.